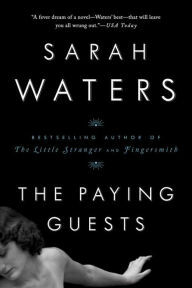 Like the Energizer Bunny, Sarah Waters's The Paying Guests just keeps going and going and going. I usually enjoy this author's books a lot, and that was especially true of The Little Stranger and the mindboggling Fingersmith. Unfortunately, The Paying Guests is just not on the same level. Frances and her mother are living in London in 1922 after the war. Financial difficulties cause them to have to take in two lodgers, Leonard and Lillian Barber. Frances soon finds herself deeply caught up in this couple's troubles, with tragic consequences she never saw coming. The Paying Guests should work on paper. 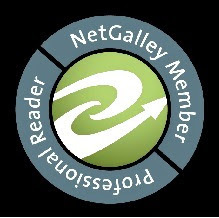 It has all the elements that make a story page-turning: beautiful writing (what Waters is known for), interesting characters, a love affair or two, a serious crime, and deception. However, if I'm going to commit to 564 pages, I need some sort of payoff at the end. I didn't feel any sense of satisfaction when I finished this one; what I felt was that the author left me hanging.